The green shirts showed great composure against the current World’s No 1 hockey nation Australia. 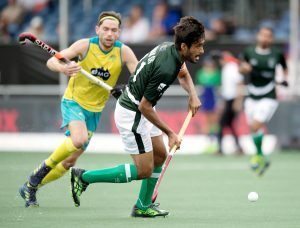 Pakistan’s Ajaz Ahmed opened the scoring for Pakistan but after 3 minutes Australia’s Trent Mittons equalized the scoreline. 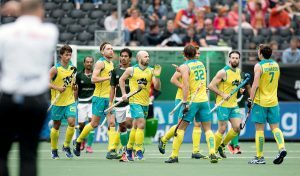 After these goals the faced Pakistan Pakistan appeared well organized in their defence as they weren’t allowing Australia to score a tie-breaking goal. 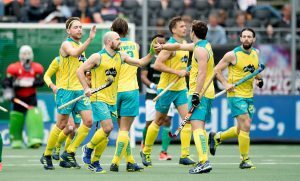 With only 4 minutes left the match was heading towards a draw and this is when Australia’s Blake Govers struck a goal to win the match for his team. Click below in case you missed the first two matches of the day. Next articleBreaking World Cup 2018 – Japan Vs Senegal: Japan is the…?